The deadline to enroll in the Third Settlement is now June 19, 2017. If you are representing yourself in the settlement, please mark this number on your calendar. If you have an attorney he or she should be ready with all documents and forms to enroll you by that time. 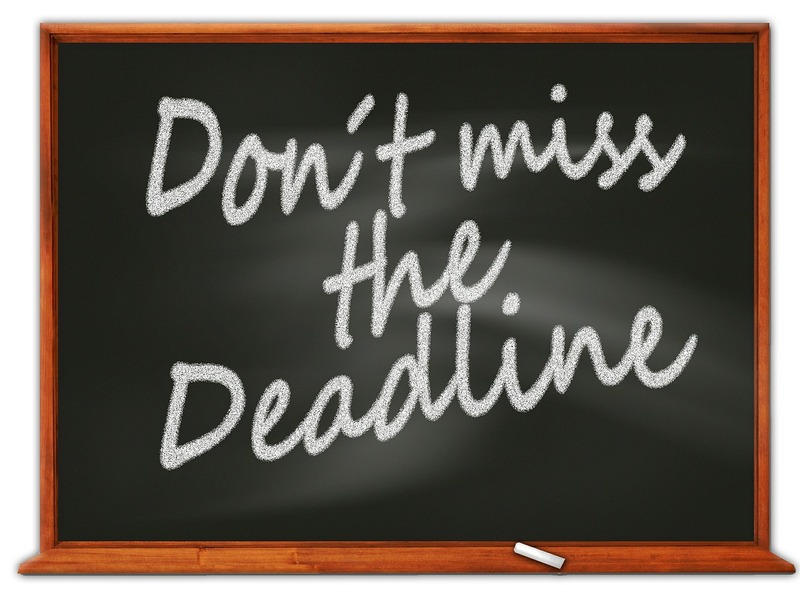 Seriously, this is an important deadline, so don’t overlook it. Also, this deadline is a change from the first announcement of the Third Settlement; originally, the deadline was May 5, 2017. That has now been extended, so that’s a bit of good news. 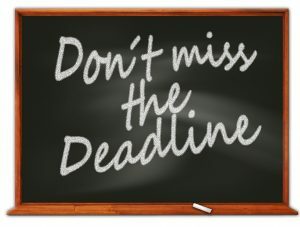 The deadline to file claims in the “Part B” portion of the Third Settlement is October 27, 2017. I wrote about Part B “Extraordinary Injury Fund” here and here and here, but briefly, Part B recognized “extraordinary injury” that followed ASR hip failure, and provided additional compensation to people suffering from particularly bad results, such as heart attack, stroke, foot drop, pulmonary embolism, deep vein thrombosis, dislocation, or infection, and lost earnings. “Future injuries,” which is defined under the Part B section of the master settlement agreement, will be those injuries that arise after September 1, 2017. 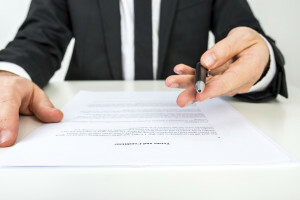 If you do not have an attorney helping you, I urge you to read the settlement agreement carefully (even two or three times) so you do not miss any opportunities for Part B EIF compensation. What If My Depuy ASR Revision Surgery Occurred Nine Years After Implant Surgery? For the first time, the Third Settlement addresses the issue of a revision surgery that occurs more than nine years after the original Implant Surgery. Up to this point, the Depuy ASR settlement agreements did not recognize injury or provide compensation for revision surgeries beyond the nine-year anniversary. I wrote about the nine-year cut-off here. The Third Settlement appears to recognize this “blind spot” and provides an opportunity for patients who had revision surgeries between nine and ten years to receive compensation. The Third Settlement will pay $50,000.00 for these nine-to-ten years claims, but the agreement also calls for additional compensation from the Part B EIF Fund of $50,000.00. So it appears that injured people who received revision surgeries between nine and ten years after implantation will receive a total of $100,000.00 in a Part A base award. These people will also be able to participate in Part B funding if they can show extraordinary injury. For patients with revision surgery between eight and nine years, the Part A base award will be $125,000.00, with $25,000.00 provided by the EIF Fund. This is a positive development, because it recognizes that with the passage of years, many victims are still going through revision surgeries, even beyond the eight or nine year anniversaries of the original surgeries. These people have been injured by the failure of the Depuy ASR hip system and should be compensated. The Third Settlement finally recognizes this group of injured people. Remember that the Depuy ASR hip was recalled on August 24, 2010, almost seven years ago. So, for example, if you had the original implant surgery on March 21, 2008 but did not feel severe pain for six or seven years and did not undergo revision surgery until April 1, 2017, until now you would have no recognized claims under the settlement agreements. Now you do. If you are attempting to handle this settlement by yourself (that is, without an attorney) you will need to keep up with all developments from the U.S. ASR Hip Settlement website operated by Brown Greer. Keep in mind that for pro se litigants (those people representing themselves) there is a 29% reduction in the overall settlement payment. If you would like help navigating your case, or the Depuy settlement, or if you just have general questions, you can call me at 919.546.8788. Either way, good luck.